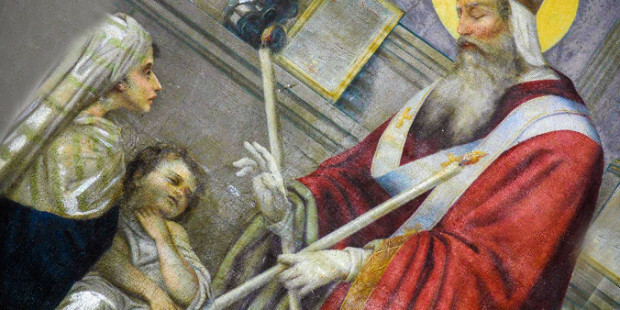 St Blase Day Blessing of Throats this Sunday! The Saint Blase Day Blessing of the Throats will take place after the 11.00AM Mass this Sunday, 3 February. Read Fr Allen’s letter for more information about St Blase.